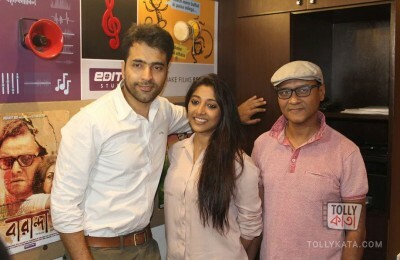 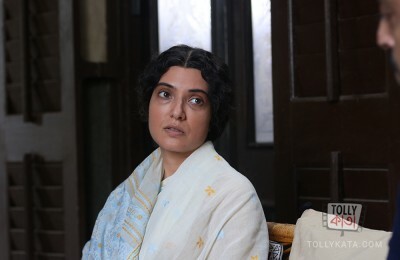 Arjun Dutta's Abyakto to travel the world before release! 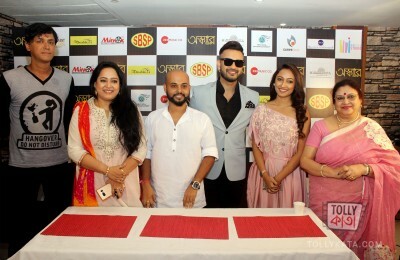 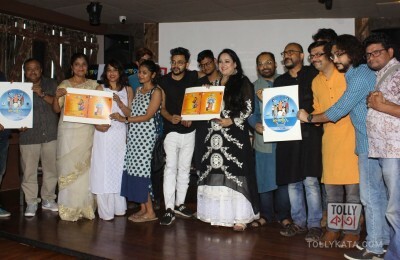 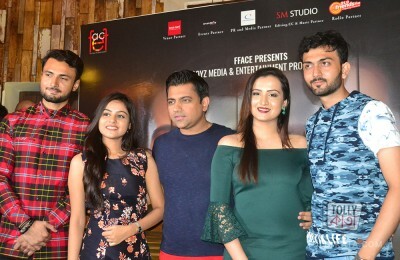 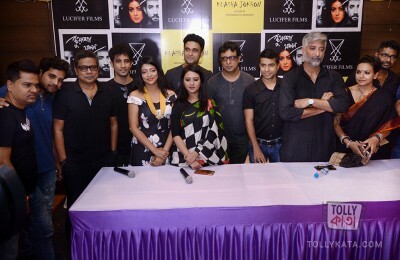 Teaser and Poster launch of the ​upcoming bengali movie ​"​OSKAR"
Mirakkel Champion's Ka Kha Ga Gha is ready to own the floor with a fun roller coaster ride. 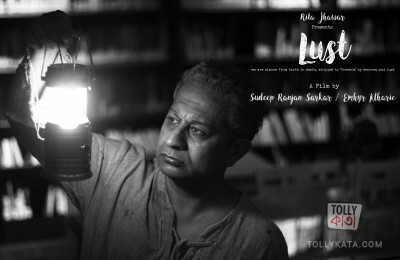 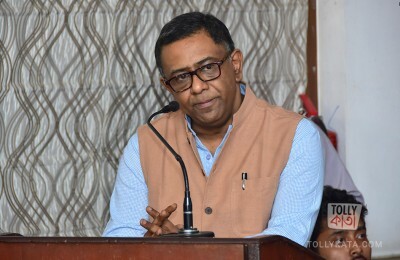 Sudeep Ranjan Sarkar’s “Lust” is a romance between poetry and painting.